Specified Housing for the ST925 DynaProbe. 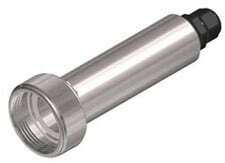 This 316L stainless steel housing completely surrounds the body of the sensor, protecting it from the environment and from accidental impact. It has a moisture resistant cable grip and a retainer ring. DynaProbe® pH and Redox Sensors must be Ordered Separately. 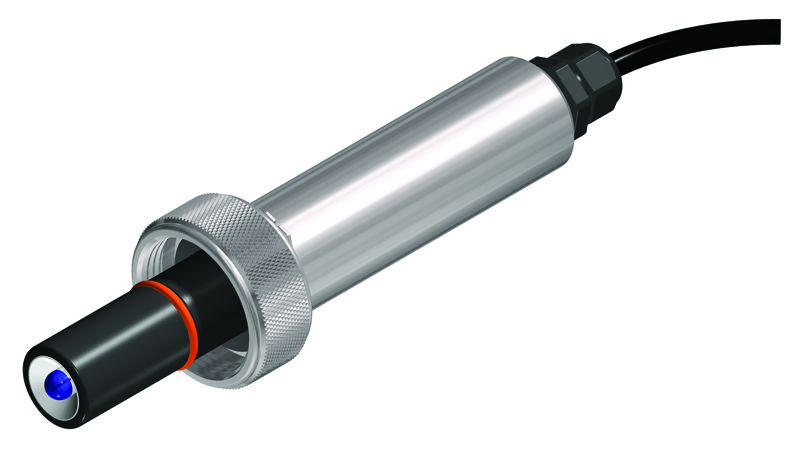 Select the DynaProbe® sensor for pH or Redox (ORP) measurement which is compatible with the host pH/Redox Instrument. 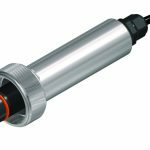 A wide selection of DynaProbe® sensors both with and without automatic temperature compensation are available for most makes and models of pH/Redox instruments. Refer to the ST857 DynaProbe® Data Sheet for detailed ordering information or call +44 (0) 1525 862 518 for assistance. Copyright 2015 Broadley-James®. All Rights Reserved.